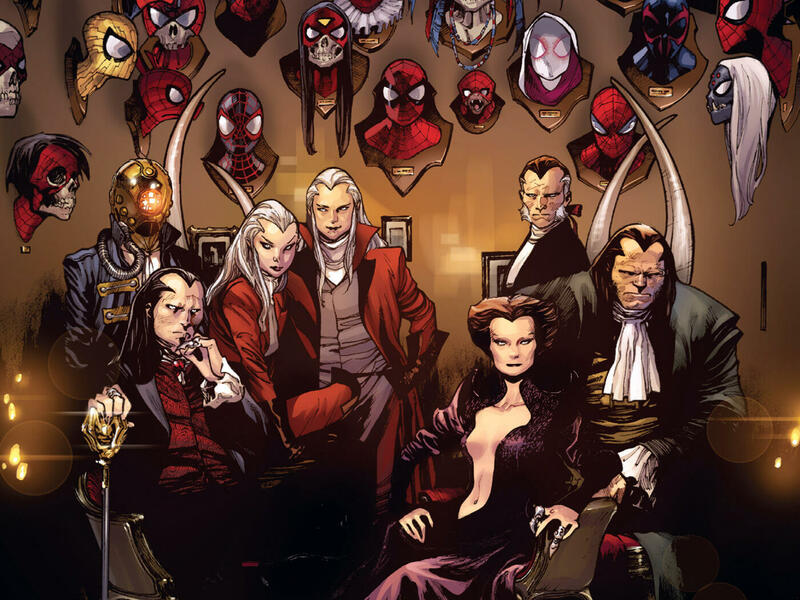 Morlun of the Inheritors is coming with his family to hunt down all Spider-Totems of Multiverse. J. Jonah Jameson calls Peter Parker up from his sleep and starts shouting at him to go over at Armstrong Park, where a super-villain is apparently trashing the place down and he wants pictures of that. Quickly donning his suit in a rush, he starts swinging and within no time, he reached the park seeing a shadowy figure waiting for him. 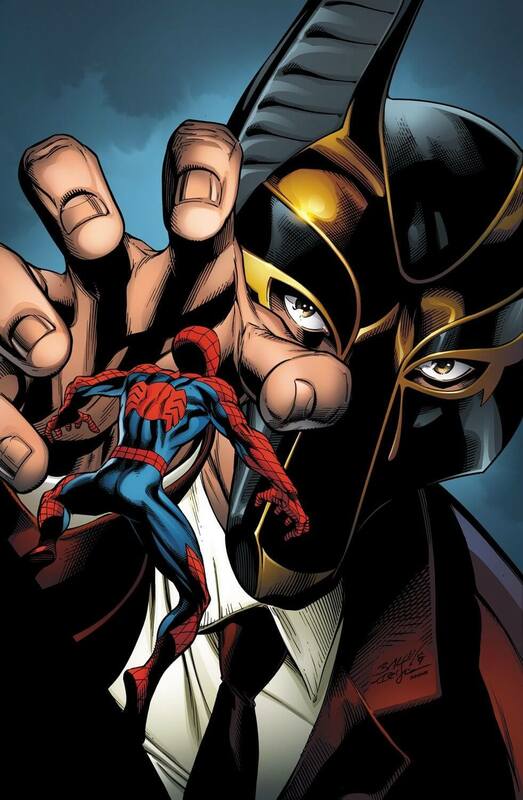 It was Morlun who came after him and quickly drained the life-force of a completely unaware Spider Moon-Man. Back in Loomworld, his brother Daemos and sister Verna were preparing for a hunt when he arrived home. Before going on a hunt, Verna slightly teases him and Morlun approached his brother for answer. 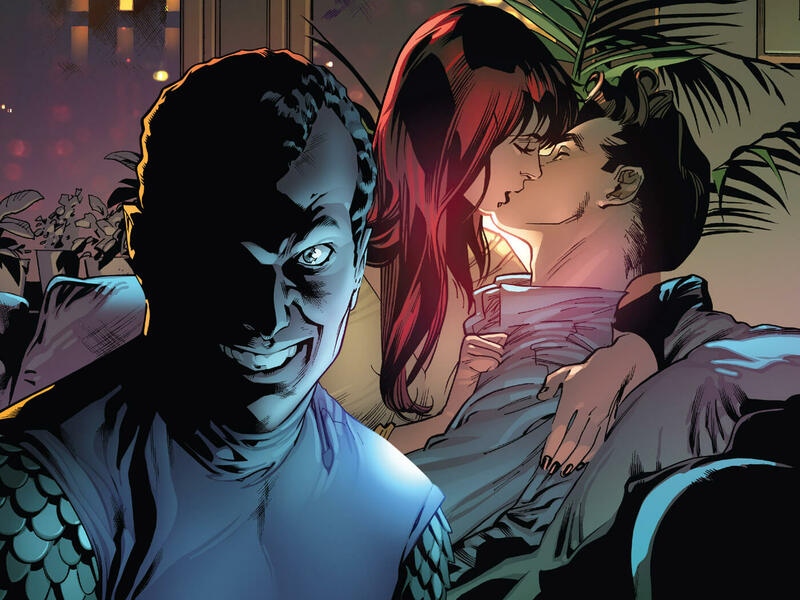 Peter Parker, the Amazing Spider-Man wakes up in the morning at his apartment next to Cindy Moon, currently going as Silk, who came to talk about a solution of their problem of getting into an insatiable urge for mating while staying in close proximity and then she jokingly suggests that Pete should move to moon. They came outside bumping into Looter but Spider-Girl, Spider-Woman and Spider-Man 2099 arrives to talk to him. Peter' alternate reality daughter Mayday Parker AKA Spider-Girl, Spider-Ham and Spider-UK also joins them shortly. 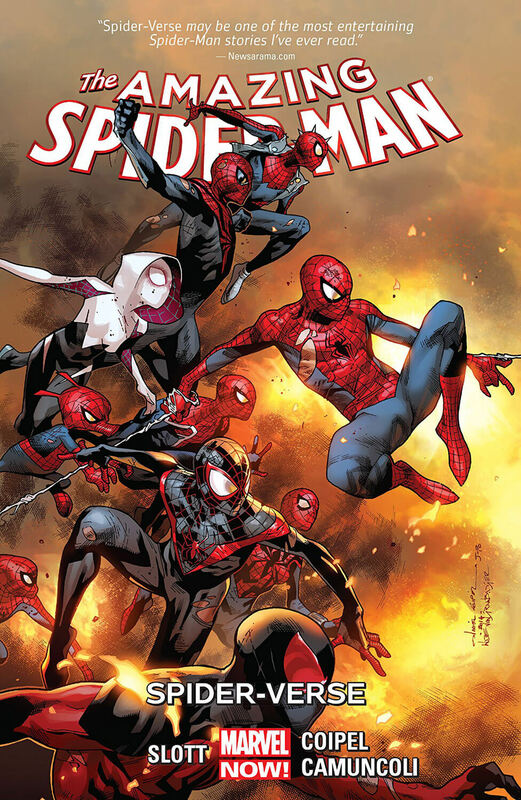 All the Spider-Men from other dimensions have gathered for a serious recent issue about The Inheritors, who are hunting down every Spider-Totem in existence to feed on them. 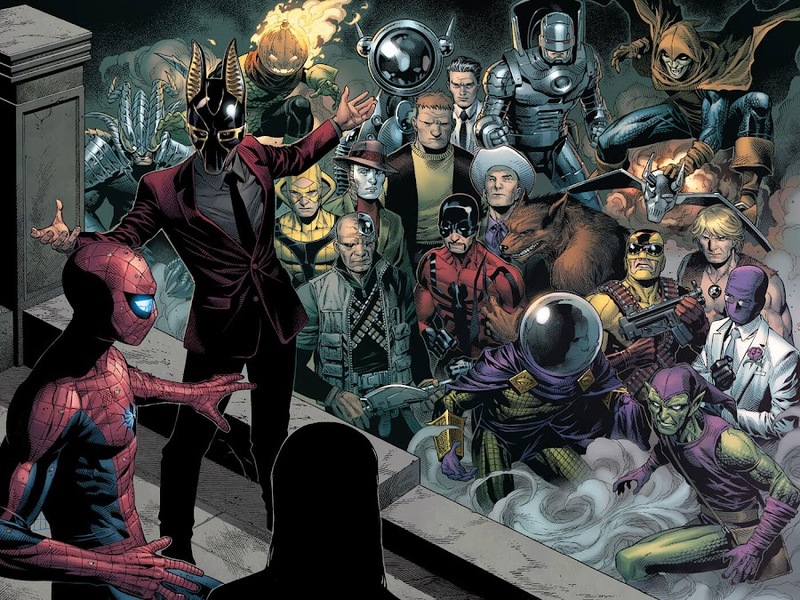 These heroes all banded together to seek his help because he is the only one across the entire Multiverse who faced Morlun more than once and survived. Everyone has gathered at their current safe zone in Earth-13, where lives an Enigma Force empowered Cosmic Spider-Man to protect them all. On Earth-610, Verna and her hounds attacks on an unsuspecting Miles Morales out of nowhere. 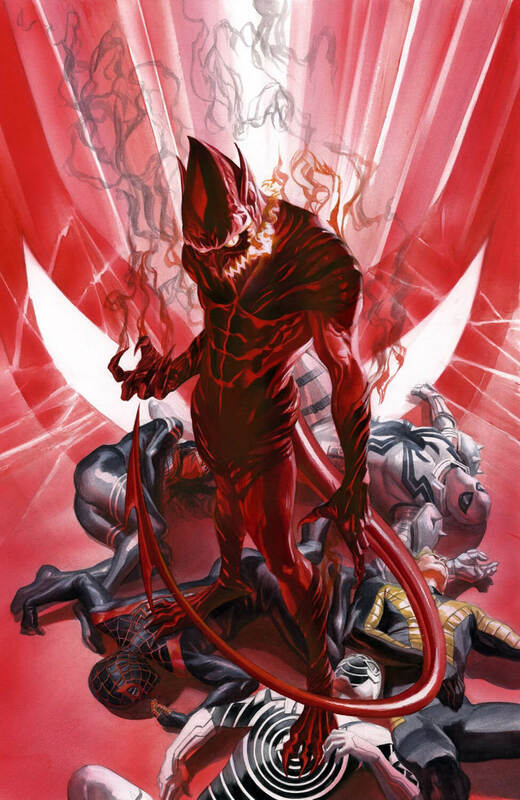 Meanwhile, Daemos was trashing New Warriors members Justice, Nova, Sun Girl and Water Snake on Mount Wundagore but saved Scarlet Spider for last. During his monologue, Kaine hits him with his stinger like spikes in a fit of rage, which actually managed to hurt him for once and Daemos deemed him as The Other. As Kaine was about to bite the dust, cavalry arrived from a portal to rescue him and engaged the hunter. One of them was Gwen Stacy and he thought it was a clone from Jackal but Ben Reilly of Earth-94 assured him that she isn't one. They all regrouped quickly to get out but Bruce Banner Spidey died at the hands of the Inheritor. Back in Loomworld, Morlun had a tiff with his elder brother regarding Daemos secretly entering into his reserved hunting ground Earth-616. He is confronted by his entire family over his ability to conquer the assembled Spider-Army to rule over the web of life and destiny forever on the dinner table. They all then feast and then prepare to lead an onslaught upon their prey but completely forget about their outcast brother Karn, who has the ability to turn the tides of this war! 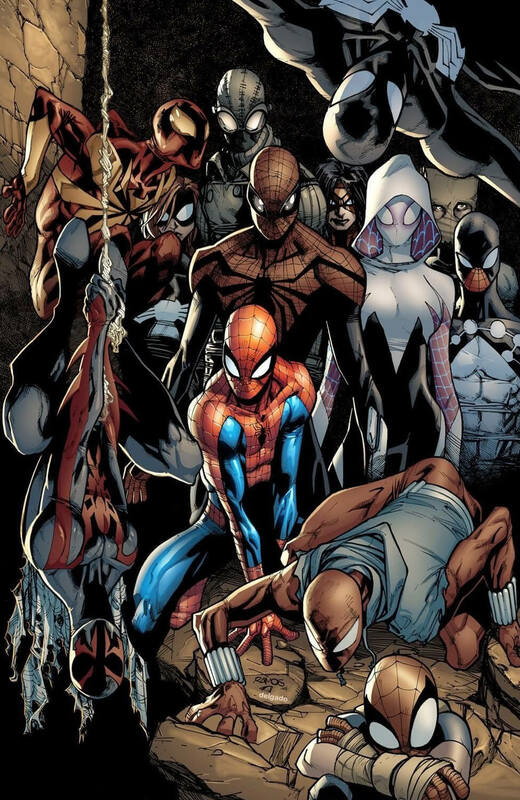 Here is your links to buy "Amazing Spider-Man – Spider-Verse" from Marvel Comics in issues on Amazon. 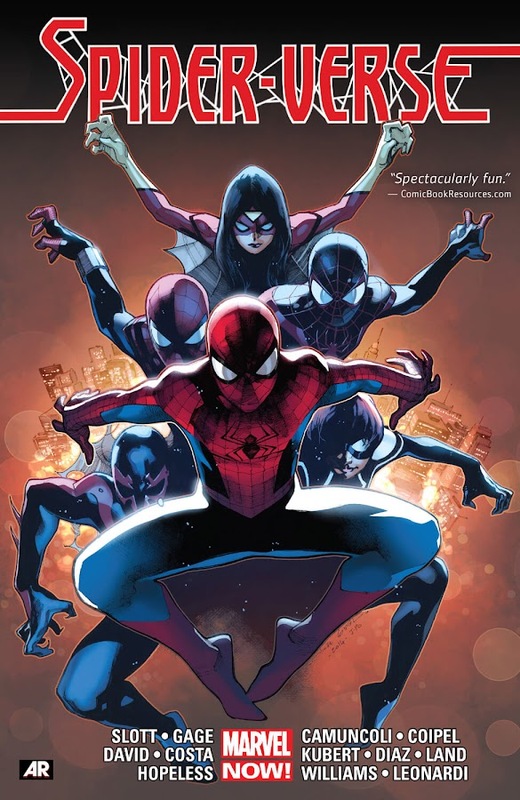 Here is your link to buy "Amazing Spider-Man – Spider-Verse" from Marvel Comics on Amazon. 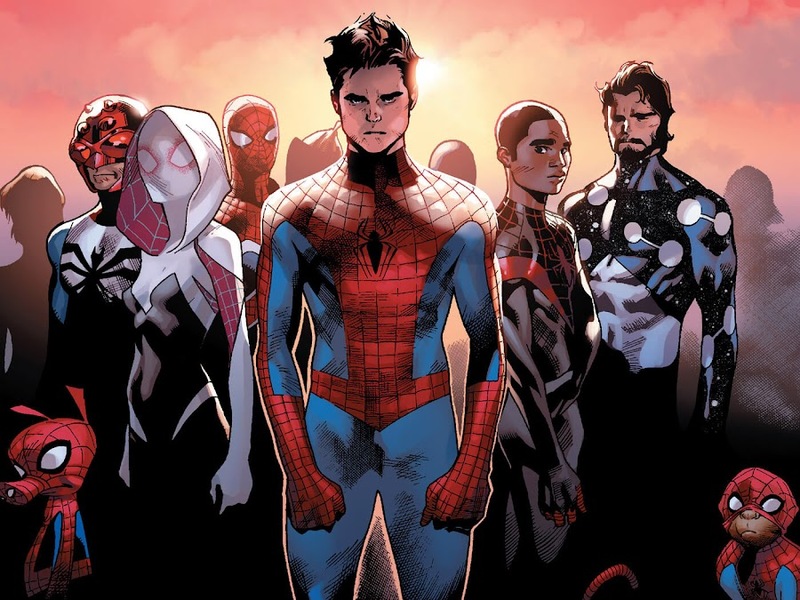 Tying-in with widely spanned "Spider-Verse" crossover event, "Amazing Spider-Man – Spider-Verse" contains the major conflicts and happenings. 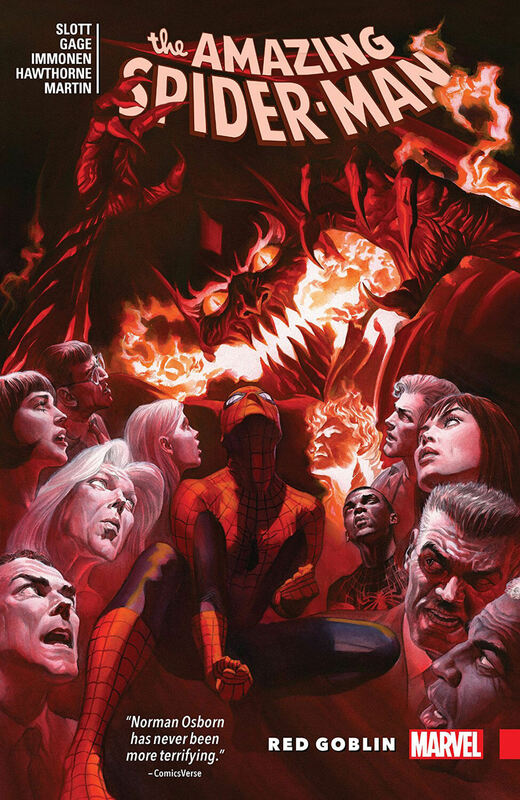 The storyline is plotted by writer Dan Slott (Spider-Man – Big Time, Spider-Man – Dying Wish), collecting issues #9-15 from Amazing Spider-Man volume three. 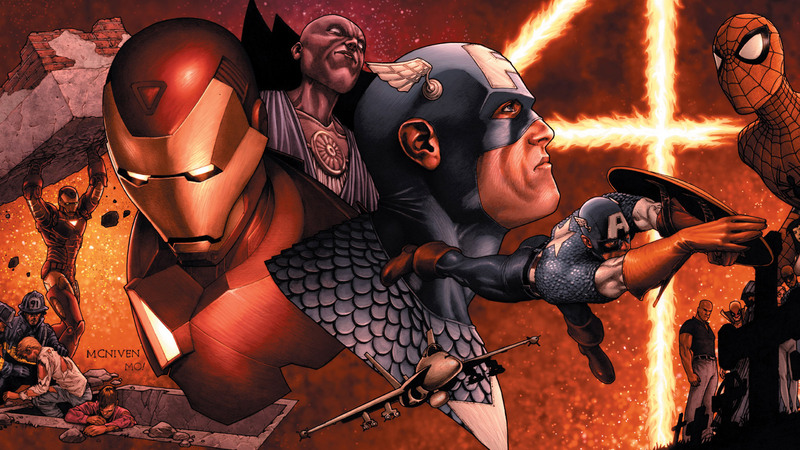 Artists Giuseppe Camuncoli (Superior Spider-Man – My Own Worst Enemy, Superior Spider-Man – Necessary Evil) and Olivier Coipel (Avengers Vs. X-Men, Siege) were helping Dan portray this crossover from the Multiverse of Marvel Comics. 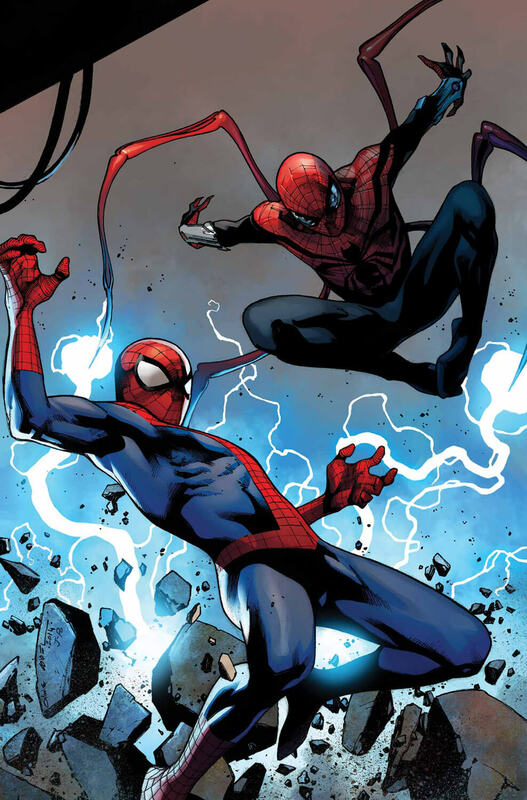 At one point, a showdown between real Peter Parker Spider-Man and a time-displaced Superior Spider-Man was one of the defining moments of the story. 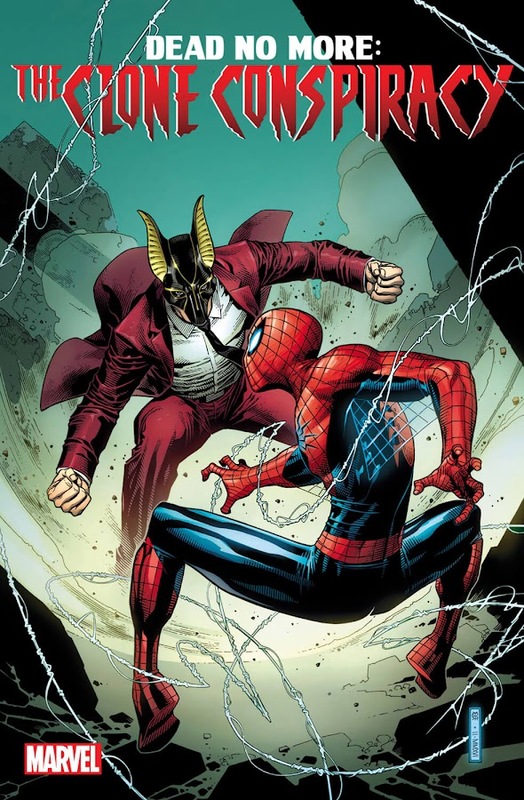 A vendetta that started back in 2001, when energy vampire Morlun was introduced through "Coming Home" storyline and he kept coming after Spider-Man was actually hinting at more future encounters, has finally paid off to readers. 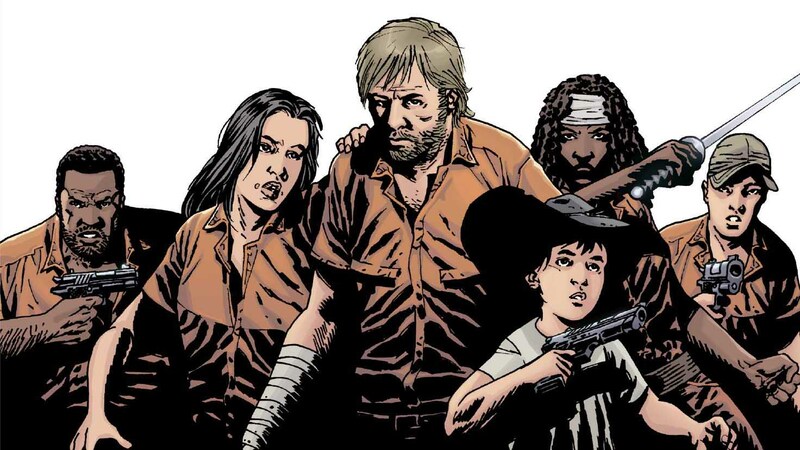 Daemos and Verna will probably be on spotlight of some future story arc as there are tons of potential to explore their character for some interesting narrative build and some awesome action. Character like Spider-Gwen made her significant debut during this event and holds a great promise to be on many future stories as well. However, threat of The Inheritors is far from over even if they are halted for now, because Morlun has returned from dead more than once now and a sequel event "Spider-Geddon" is scheduled to take place in 2018.